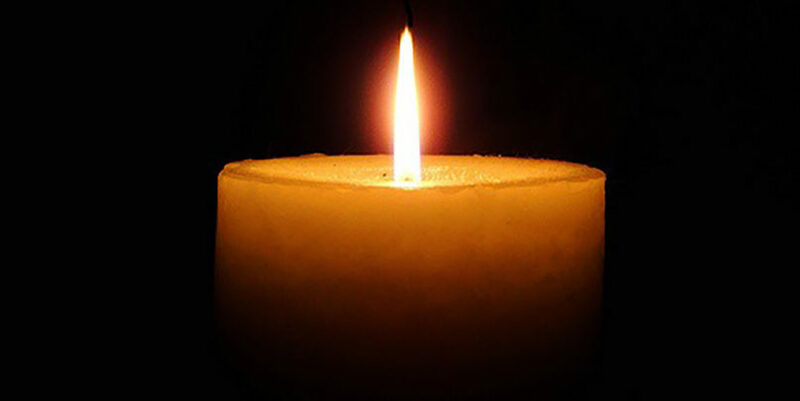 Shirley (Kaplan) Fleischer, 94, of Hamden, died Oct. 27. She was the widow of Elliot Fleischer. Born in New Haven, she was the daughter of the late Morris and Fanny Kaplan. She was also predeceased by her daughter Michelle Fleischer, her brother William Kaplan, and her sister Edith Kabatznick. She is survived by her sons, Barry L. Fleischer and his wife Robin of Peabody, Massachusetts, and Daniel L. Fleischer and his wife Magda of Las Vegas, Nevada; her grandchildren, Rebecca Fleischer, Adam W. Fleischer, and Rachel Fleischer; her brother Harold Kaplan and his wife Dorothy of Middletown; and several nieces and nephews.